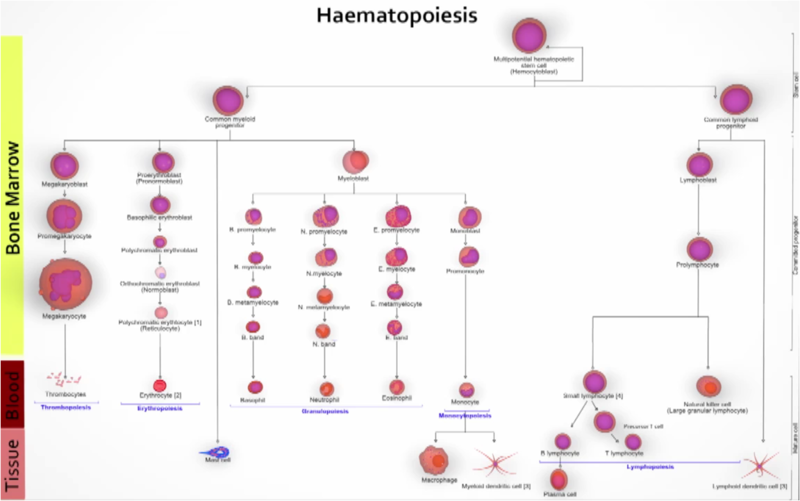 We present the bloodlines project at the Patients and Family Day of the European Blood and Marrow Transplant Group annual conference (a major conference that attracts international medical practitioners and researchers engaged with BMT). We’re presenting to a very special audience: people who have had or who are about to undergo bone marrow transplant, so people who have faced or are facing very serious diseases. We come at the end of a long day of lectures, billed as the ‘musical entertainment’, so I’m nervous about presenting another lecture (Milton and then me talking about the project), followed by yet another lecture (the performance itself opens as a lecture on haematopoiesis). The conference has overrun by an hour and we’re down to an audience of about 150 but it seems to go well. There is a moment in the performance where the lecturer is interrupted by a bleeper call about a sick patient who has just come in, and this takes on a particular resonance in the room. This entry was posted in BloodLines and tagged bone marrow transplant, haematology, music, performance. Bookmark the permalink.